"Whether buying or selling, your home is in safe hands." I specialize in residential home sales, condominium sales, luxury homes, executive properties, golf course communities, waterfront properties, relocation assistance, new construction home sales, senior real estate, vacant land, first time home buyers and exclusive buyer representation in Western Wayne, Oakland and Livingston Counties! 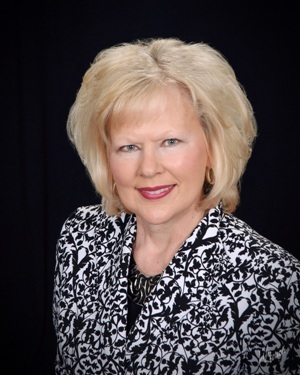 "Eileen is wonderful and has the ability to take care of any of your real estate needs. She was able to handle everything for us when we needed it most." ~ Dorothy K.
In 2016, we decided to sell our large, 4 bedroom home and downsize to condo living. Our friends highly recommended Eileen Denhard for a real estate broker. We decided to let her list our home and, consequently, sell our home and help us find and purchase our new condo. During this process Eileen was so patient with us. She took us to see many different locations. She made a real effort to always be available, and we never felt rushed or pressured to make a decision. We are now living in the condo of our dreams! It has everything we hoped for and more. After our closing, we assumed Eileen would move on to the next client and put us in her past. But this did not happen. Even after we moved in, she always made herself available. She helped us locate a blind specialist. She even helped us arrange furniture. She made us feel so comfortable to ask for any help with our new condo and our new community. In conclusion, we highly recommend Eileen for a real estate broker. Her knowledge, patience, and honesty are invaluable. We have worked with other real estate brokers in the past, and none of them can compare to Eileen!